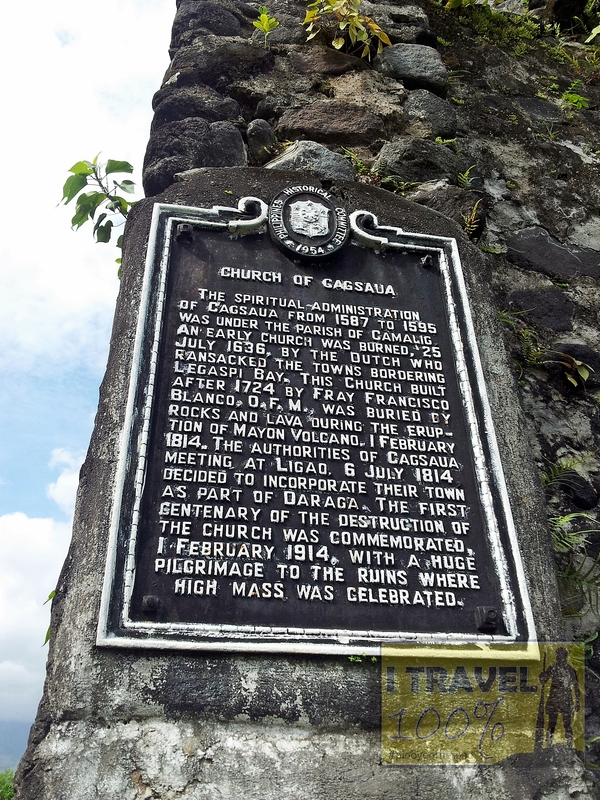 As popular as Mayon Volcano, The Cagsawa Church Ruins is what remains after the most beautiful volcano erupted in February 1, 1814. 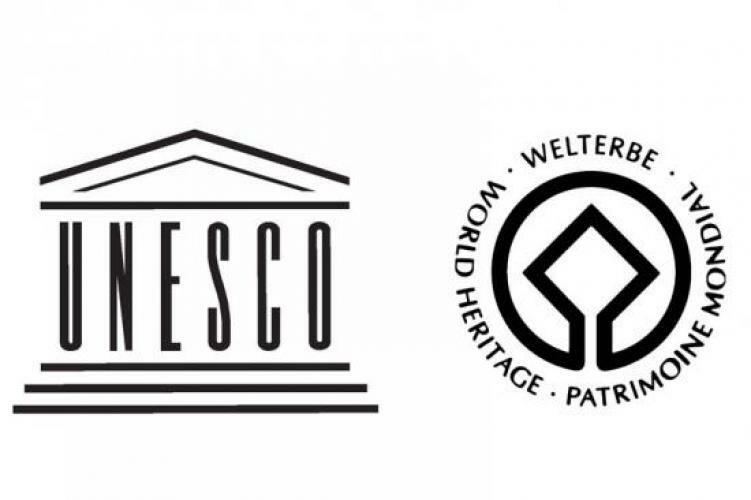 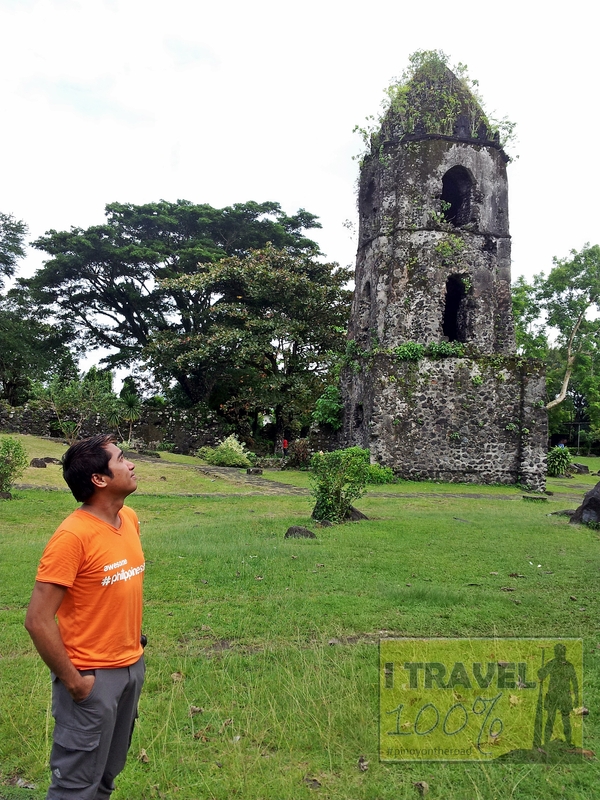 On the belfry stands to this date and has become the symbol of resiliency of the Bicolano people. 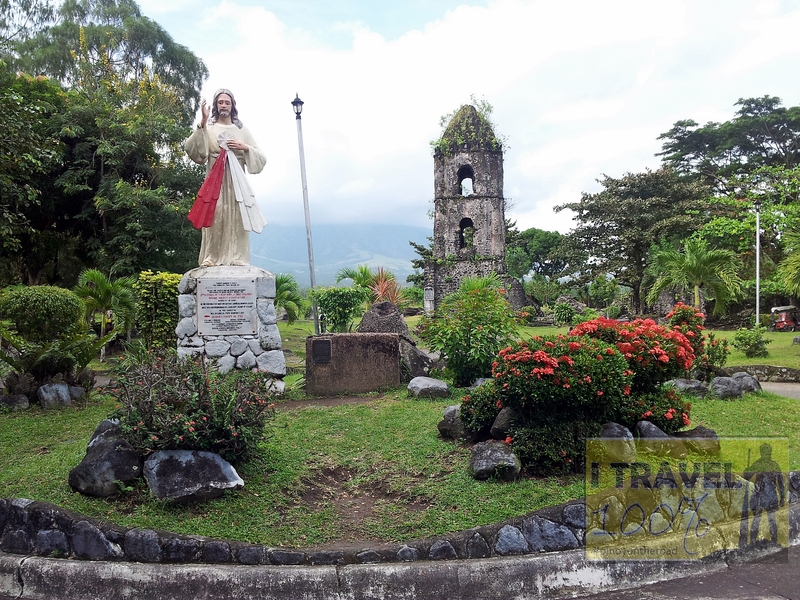 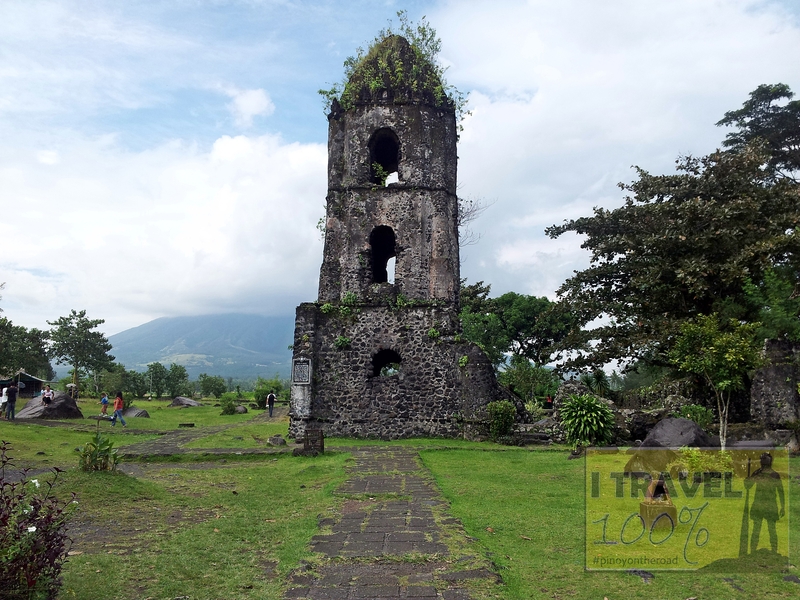 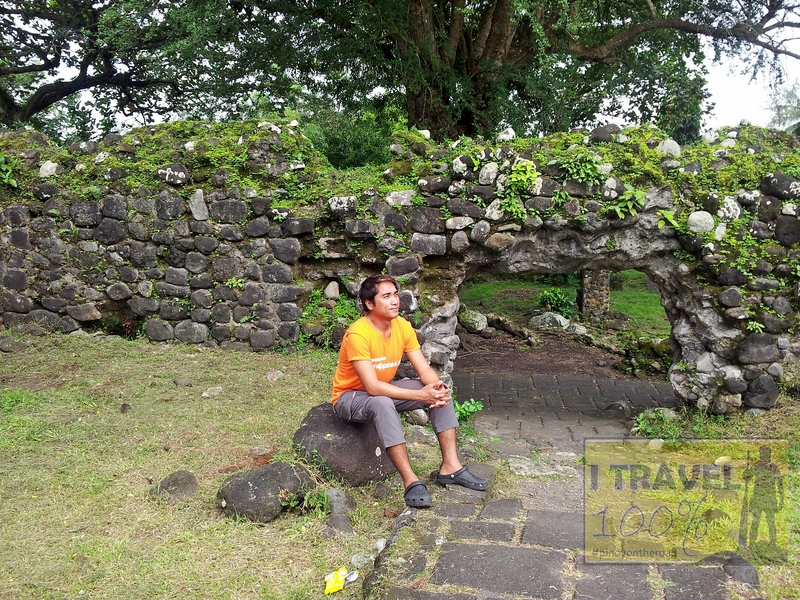 Here are some of the photos I took when I visited this historic ruins in Albay.